A great exterior painting job can vastly improve a home’s curb appeal, while a home with a subpar exterior can quickly become a neighborhood eyesore. Educating yourself about exterior paint preparation, application, and maintenance is the best way to avoid having to repaint your home too often. 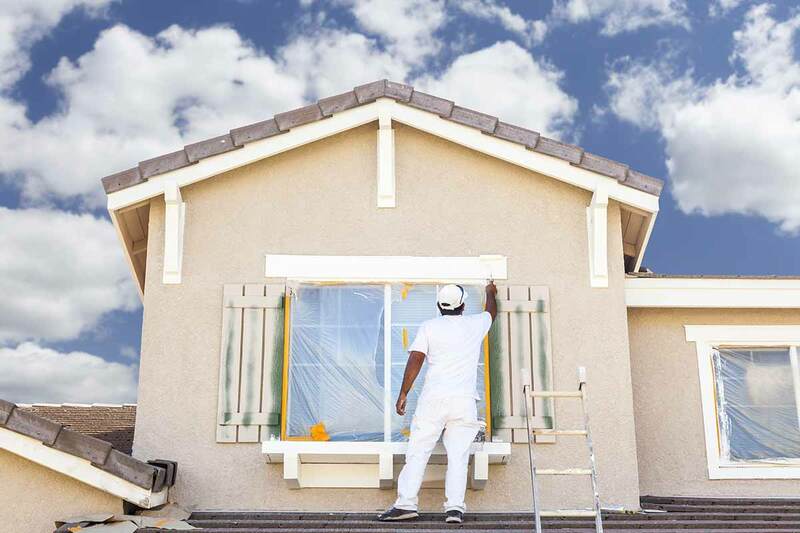 A poorly done paint job can force you to repaint in just a couple of years, but knowing how to properly prep for painting your house exterior and care for it afterward can extend the life of the paint job significantly—possibly by up to a decade. Preparation is the key aspect to achieving a long-lasting exterior paint job. Painting over dirty, moldy, chalky, or flaky surfaces will weaken the paint’s ability to adhere to the surface. If the paint cannot properly adhere, you will be left with an uneven paint job that is prone to chipping and flaking. 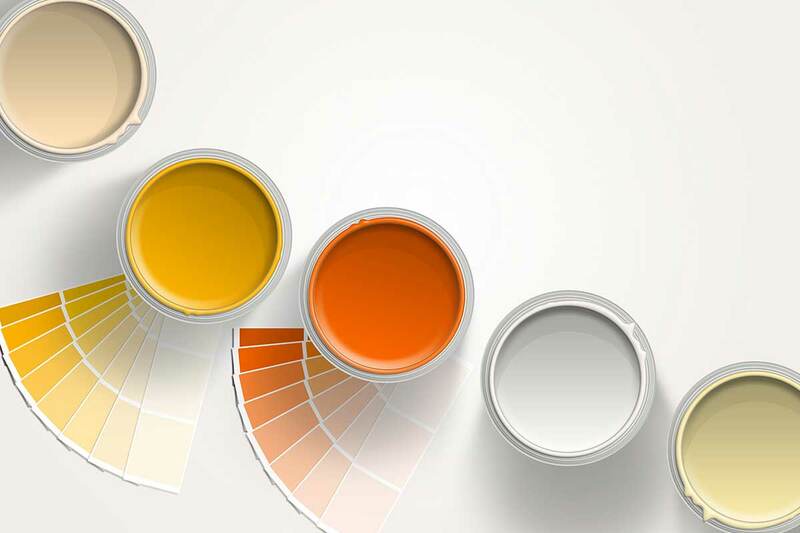 Whether you are tackling the painting process on your own or hiring a professional, make sure the proper preparation steps are taken to ensure that your paint has the best chance of adhering successfully and remaining in good condition for a long period of time. Check out our blog posting for an in-depth look at exactly what goes into good exterior painting prep work. For most exterior painting jobs, acrylic latex paint is often the best choice. Acrylic latex paints are versatile because they can be used over either water- or oil-based primers. They don’t harden over time, which can help prevent blistering, and they don’t mildew as easily as oil-based paints. Additionally, acrylic latexes emit fewer VOCs, making them the more environmentally friendly way to go. Oil-based paints are still preferable for certain types of projects due to their ability to repel water and resist wear. Steel and iron railings as well as areas that get walked on frequently, such as steps, stoops, and porches, can benefit from oil paint’s strengths. 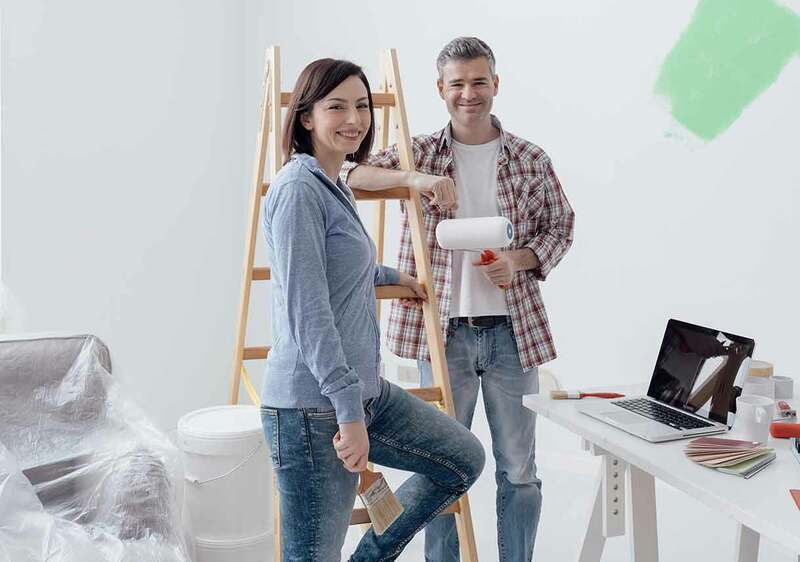 Once your home is effectively prepped and your paint of choice is applied, it should be looking pretty good, but your home’s makeover will only be truly successful if it lasts. 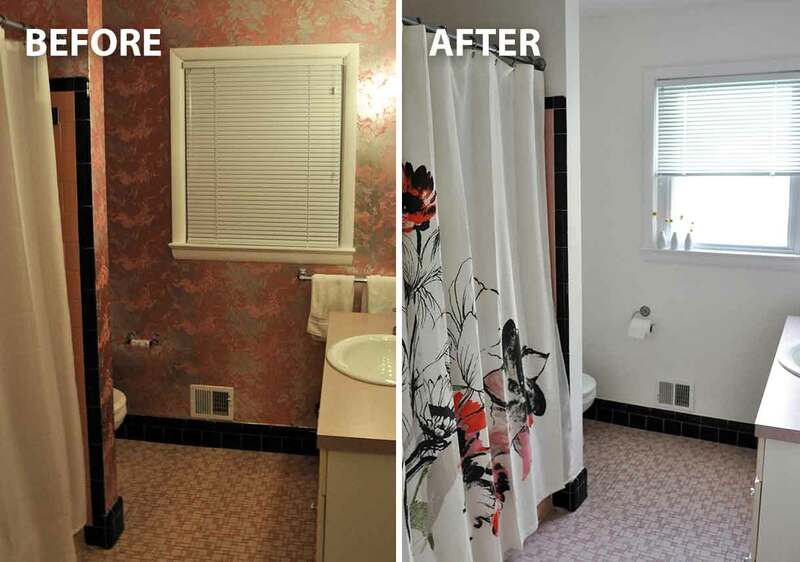 In order to keep your home’s new beauty from fading too soon, there are several steps you can take to prolong the paint job. 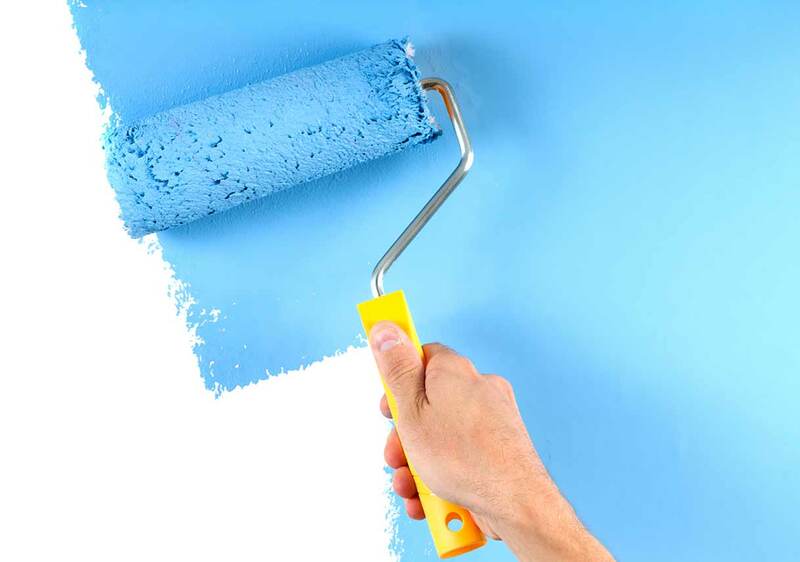 Unless your home’s old paint job is still in reasonably good condition, it is very important to use a primer beneath the color top coats—especially on new, previously unpainted areas. Primer acts as a base coat, helps smooth out any surface imperfections, and improves paint adhesion, thus making the paint less prone to chipping, bubbling, or flaking. If you are using acrylic latex paints, you can apply either a water- or oil-based primer, but be sure to only use an oil-based primer if you are going with oil-based paint for the top coat. 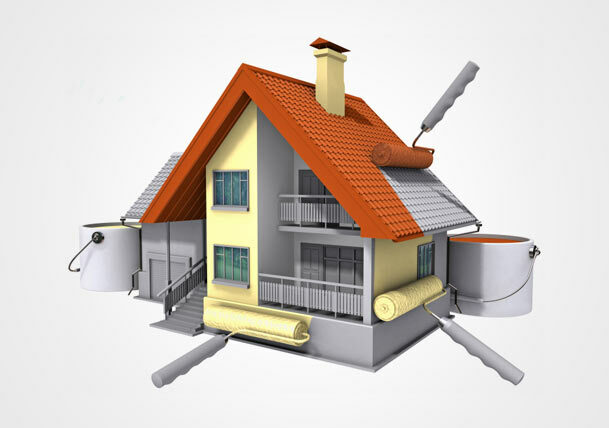 In addition to making your home look better, paint also acts as a barrier that protects your house from the elements. However, to be a successful protectant, paint must be applied correctly. Verify that all bottoms and sides of surfaces have been painted completely, because any unpainted, exposed area will be vulnerable to damage, including weathering, rotting, or mildewing. It is also helpful to use a three-coat system over any particularly damage-prone areas; after applying primer, apply two coats of finish paint instead of just one to add an extra layer of protection. Painting parts of the house that are in direct sunlight will cause the paint to dry too quickly, which can lead to visible seams, brush strokes, and unevenness. It is advised to paint an area that is on the other side of the house from where sunlight is directed. The same drying issues can also arise if it is extremely hot out, so it is best to paint on days when the temperature is milder. Paint cannot properly adhere to damp surfaces, so wait a few days to paint following any prep washing or heavy rain. If it just drizzles, it is typically safe to resume painting after 24 hours of drying. Check the forecast before painting to ensure no rain is due in the area while painting will be done or in the hours immediately following application. It’s advantageous to hose down patios and underneath any overhangs at least once a year to help prevent dirt buildup that rainwater cannot rinse away. 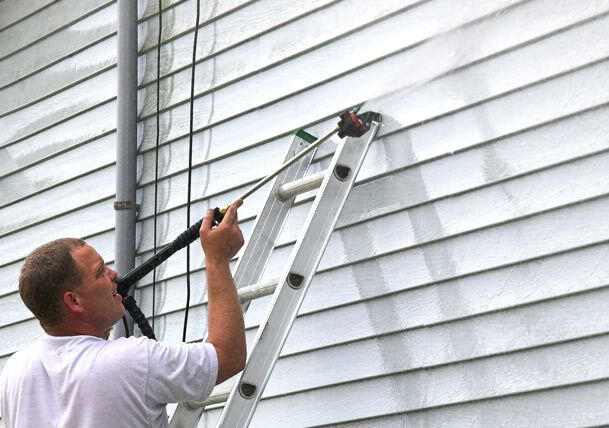 Additionally, you should plan to pressure wash your exterior approximately five years after your paint job. This will wash away any accumulated dirt or mildew that can make your paint look faded or discolored. Keeping up with cleaning maintenance will also help cut down on the preparation needed for your next paint job. The average home requires repainting every seven to ten years. 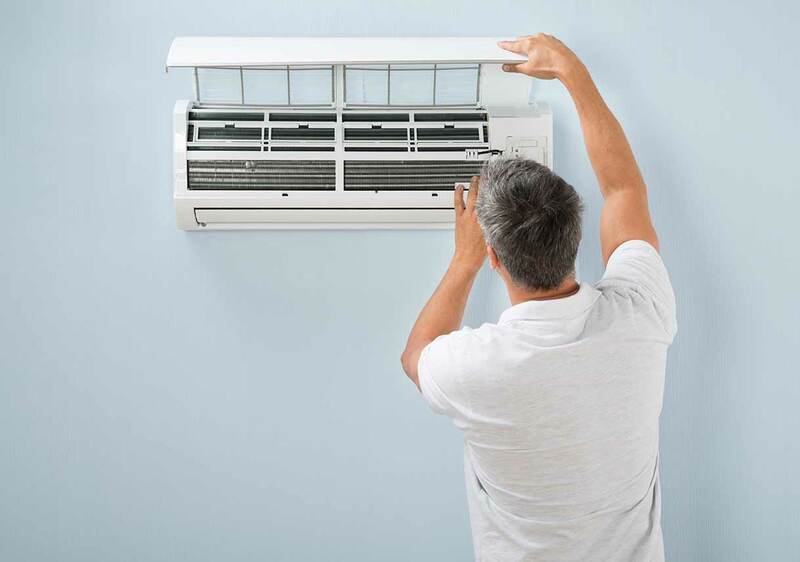 This can vary based on weather patterns and building materials. For example, stucco homes in temperate climates will have longer-lasting paint jobs while wood homes in areas that experience extreme temperatures will require more frequent painting. But regardless of the weather and material of your home, following the aforementioned steps will undoubtedly help to extend your exterior paint’s lifespan by years.